Get ready for a beauty of a pantomime! 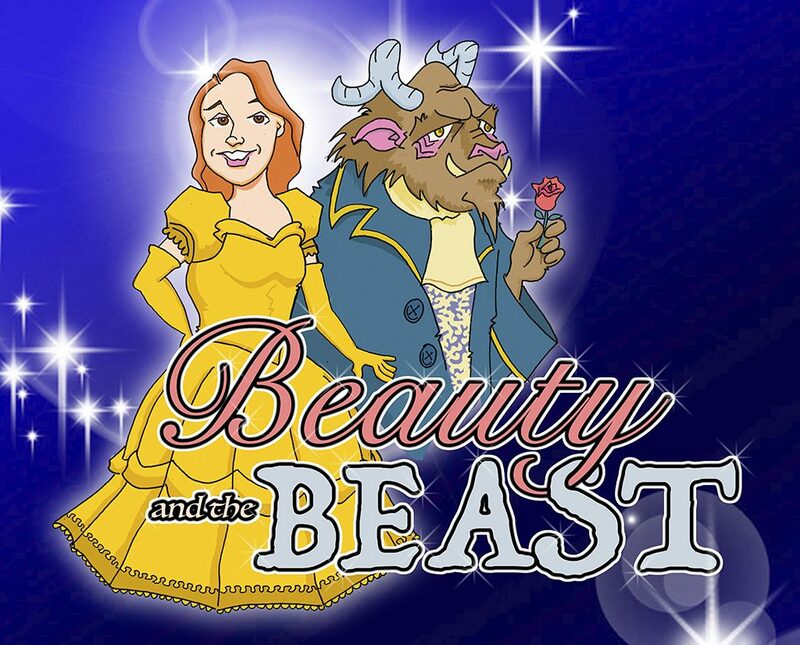 East Kilbride Rep Theatre Club’s unique story of Beauty and the Beast is told in our ever-popular annual pantomime. The EK Rep cast presents an unmissable performance of fun, song and dance, backed by a chorus of talented, local children. The immortal tale of Beauty and the Beast will be at the Village Theatre, East Kilbride from 28th November to the 2nd December and the 5th to the 9th December at 7.30 pm, with two Saturday matinees at 2.00pm. This is the old fashioned, traditional family panto that the Rep has been putting on for over 40 years. It is led by a cast of adult principals and supported by local children who make up the chorus and dancers. Beauty wanders into the Beast’s castle. Can she escape? Can Can-Khan the tiger save her? Will Ma Bunions and her hapless duo, Peelie and Wallie, help Beauty’s father to defeat the evil Gargon and his sidekicks, Scroggs and Groggs? Or will they need some magic from Fairy Nuff? Make a date to join us in East Kilbride’s Village Theatre to boo the baddies, cheer on the goodies and don’t forget to sing along with the audience song! Tickets are great value at just £9.00 for adults and £6.50 for concessions. We also have specials for families – for example, 2 adults and 2 children can get their tickets for £28.00, and there is a 10% discount for bookings of 10 or more! To book, call the Village Theatre box office on 01355 248669, the East Kilbride Arts Centre on 01355 261000, or online at www.sllcboxoffice.co.uk. Book today to avoid disappointment!